On 5th Feb, I attended DDD North. There were many excellent talks on the day, but in this post, I’m delving into something that I saw in one of the grok talks (I gave one myself). It concerns a feature of git that I’d never heard about until then, and it’s proved to be enormously useful. This post is, as all of my posts are, really for myself. You’re giving the app a quick test, and suddenly you realise that something in the application has stopped working (or maybe it’s started, but it shouldn’t have). You remember that two days ago, this particular thing was working fine. This post is going to cover manually using git bisect to determine when your code was broken. To use git bisect, you need a good commit and a bad commit. Obviously, git doesn’t know what’s good or bad, so you could use it to determine when something was changed, added, or removed. Providing the behaviour is different, you can identify it. At all times through this process, git does precisely nothing to help you along, so if you even get an acknowledgement of your command you should consider yourself lucky! You can give it a commit here that isn’t the current release, if you so choose. This entry was posted in Git, Source Control and tagged bisect, DDDNorth, git, git bisect on March 22, 2019 by pcmichaels. This isn’t a difficult thing to achieve, but it is one that frequently has me reaching for Google to get the exact syntax. By creating this post (I create all my posts on OneNote first), it’s now offline for me. These are embedded into the compiled assembly; which means in order to change them, you would need to recompile your code. This works well for images, but less well for data files. using Stream stream = this.GetType().Assembly. 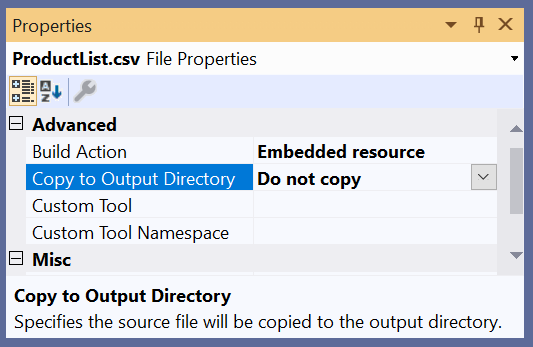 This entry was posted in .Net Core, .Net Framework and tagged Content, EmbeddedResource, GetManifestResourceStream on March 15, 2019 by pcmichaels. Firstly, this isn’t a bug, or something that you might have done wrong; it’s intentional. 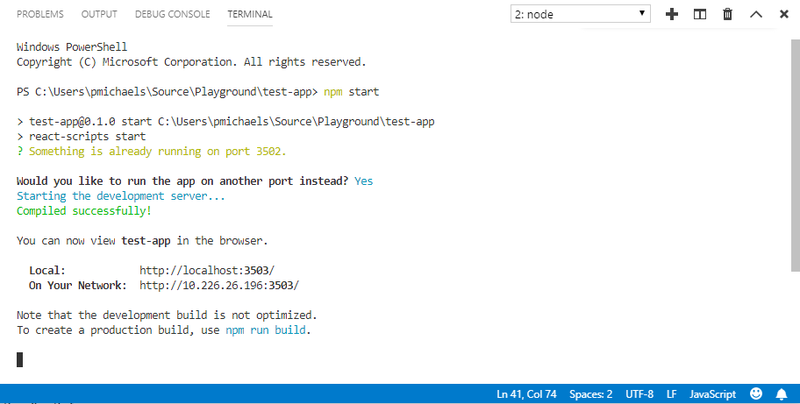 Essentially, you can’t run a .Net Standard Library, so your tests aren’t runnable. 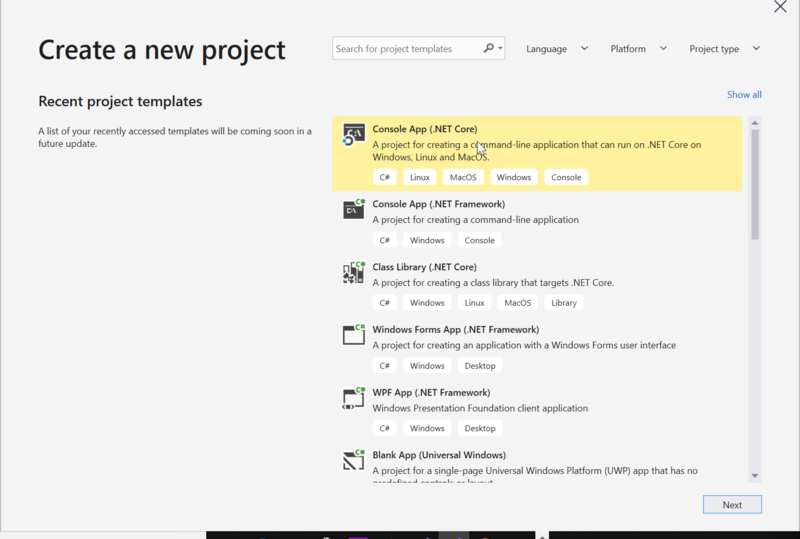 Okay – so I want to convert to .Net Core 3.0! 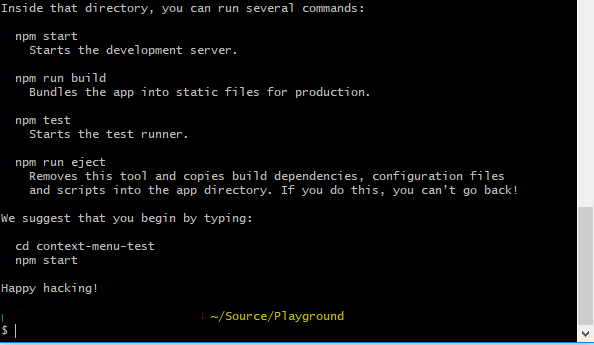 And that’s it – your tests should now run! 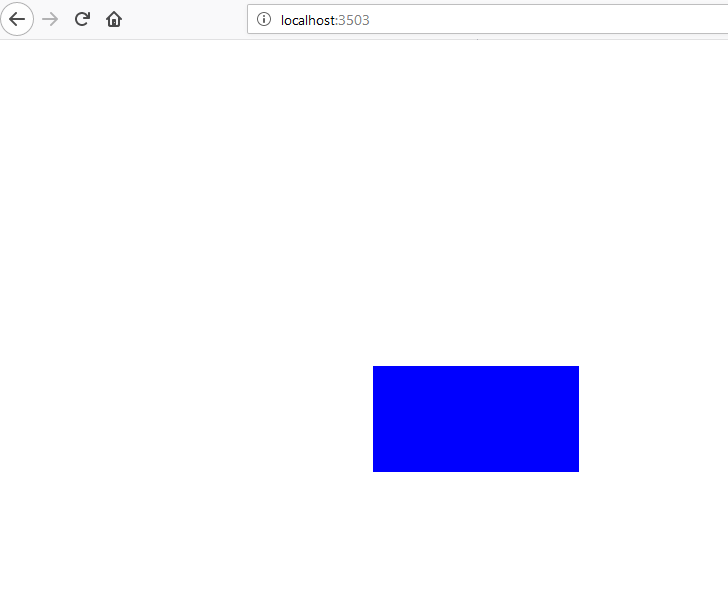 This entry was posted in .Net Core, .Net Standard and tagged .Net Core, .Net Standard, Tests, XUnit on March 3, 2019 by pcmichaels. Anyway, fast forward around 17 years to C# 7.x, and it basically has the same switch statement; in fact, as far as I’m aware, you could write this switch statement in C# 1.1 and it would compile fine. There’s nothing wrong with it, so I imagine MS were thinking why fix it if it’s not broken. From C# 8, you can do just that. The switch statement will return its value. The case syntax is disposed of, and there’s no need for a break statement (which, to be fair, can encourage people to write large swathes of code inside the switch statement – if you don’t believe me then have a look in the Asp.Net Core source!). It’s a bit of a silly and contrived example, but it does illustrate the point; further, if you switch the case statements around for the general and specific form of Cat, you’ll get a compile error! 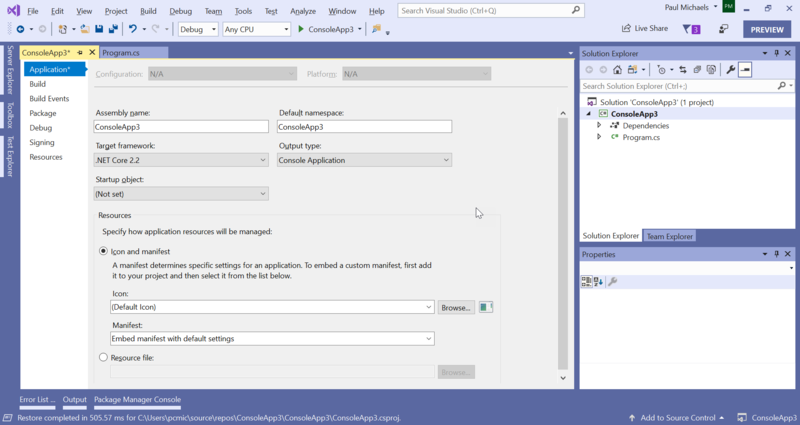 This entry was posted in C# and tagged c#, C# 8, Motorcat, Pattern Matching, switch on February 2, 2019 by pcmichaels.